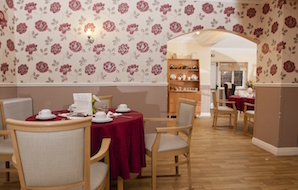 Chapel View is a Residential Home that is equipped and registered to care for individuals who require Nursing, Dementia and End of Life Care. 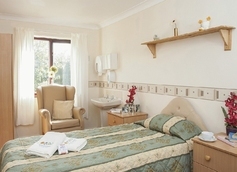 Chapel View care home has been providing exceptional care since 1991. 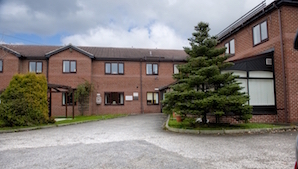 This purpose built building has 37 spacious en-suite single rooms. In addition to this we have 2 very comfortable lounges, a dining room, attached garden and a Kitchen with a hygiene rating of 5. 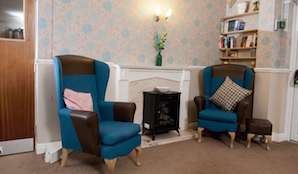 Chapel View care home has it’s own dedicated activities coordinator and also offers additional services like Hairdressing & Private Chiropodist. Outside entertainers are a regular feature in our activity schedule and are a big hit with our residents. Visit our What’s on page to find out more about our activities and daily activities at Field View and Chapel View.